The Board of Directors of the Bob Moog Foundation manages the work and finances of the organization, which is officially The Bob Moog Memorial Foundation for Electronic Music, a registered independent 501 (c)(3) non-profit organization. We are not associated with Moog Music, Inc. in any way. If you would like to contact the Board, or wish to submit your CV or online bio for consideration to join our board, please inquire at info@moogfoundation.org. Goosmann is the Executive Director and CEO of the nonprofit Education & Research Consortium of the Western Carolinas, Inc. (ERC). In this role, he is responsible for building, operating, supporting, and expanding broadband Internet access across Western North Carolina via the ERC middle-mile network and data center. Goosmann has worked nationally and internationally in the telecommunications and information technology fields. He has spoken widely about middle-mile networks and the need for the growth of rural broadband access. 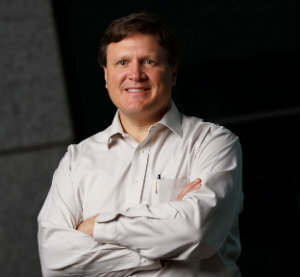 Additionally, he is a strong community advocate and serves on the boards of directors for the North Carolina Technology Association and Meet the Geeks. 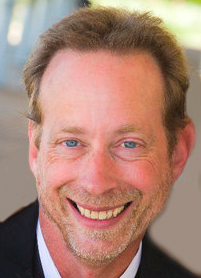 Bill Sautter is s Silicon Valley-based investor and investment banker, keyboardist and composer. He has been playing Moog synthesizers since the early 70s, and owns a sizable collection of Moog gear. He is also a prolific concert, nature and travel photographer, with his works published in media including Keyboard and Guitar Player magazines. 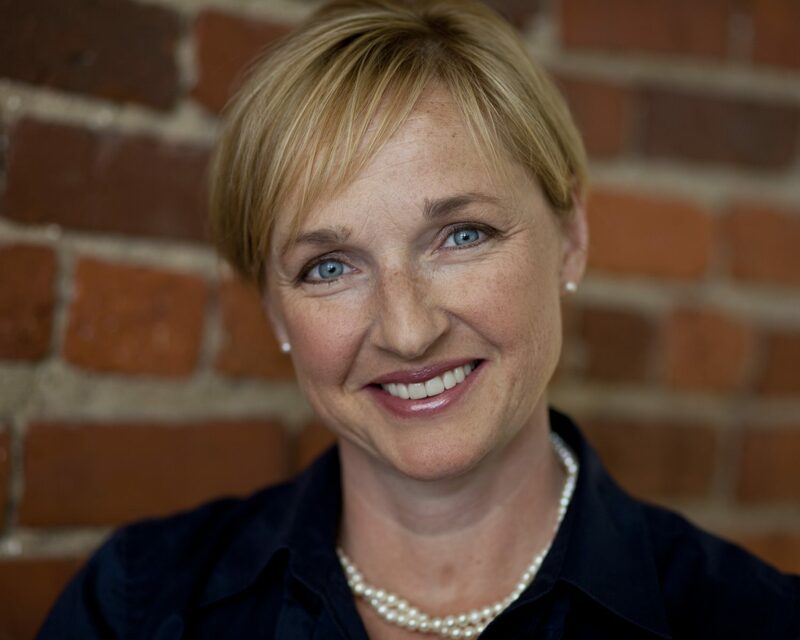 Jody Evans is the President & CEO of the Public Radio Program Directors Association. PRPD is a non profit organization committed to supporting the needs of local public radio programmers, content makers and national program producers and distributors. Prior to joining PRPD as its chief executive in 2014, Evans was President and CEO of Western North Carolina Public Radio, Inc., (WCQS-FM, Asheville, NC) During her tenure at WCQS Evans directed a turnaround effort that stabilized a regional service, retired institution-threatening debt and significantly expanded the local service. Evans’ experience as a chief programmer in Austin, Vermont Public Radio and tenure as a PRPD Board member (2005-2009) informs her efforts to serve local public broadcasters and further public radio’s reach, impact and influence in the lives of everyday Americans. Evans is passionate about raising the next generation of leaders through positive education programs accessible to all students. Despite being urged as a youth to get a real career to fall back on, Daniel Keller has spent most of his adult life in the music and audio industry. His embrace of music and technology has led to positions in recording engineering with Cherokee and Paramount Studios, independent production and artist development with BMG Music, artist relations with Shure Microphones, and product management with Tascam. Since 2002, Keller has been Chief Executive Officer of Get It In Writing, Inc., a media relations firm focused on professional audio, video, and content creation technologies. 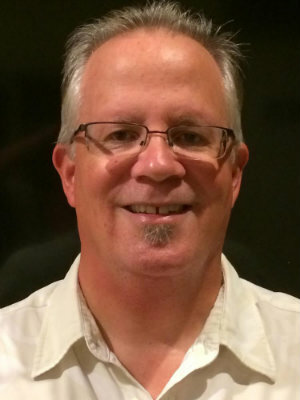 He continues to be a passionate advocate for the arts and technology in education. 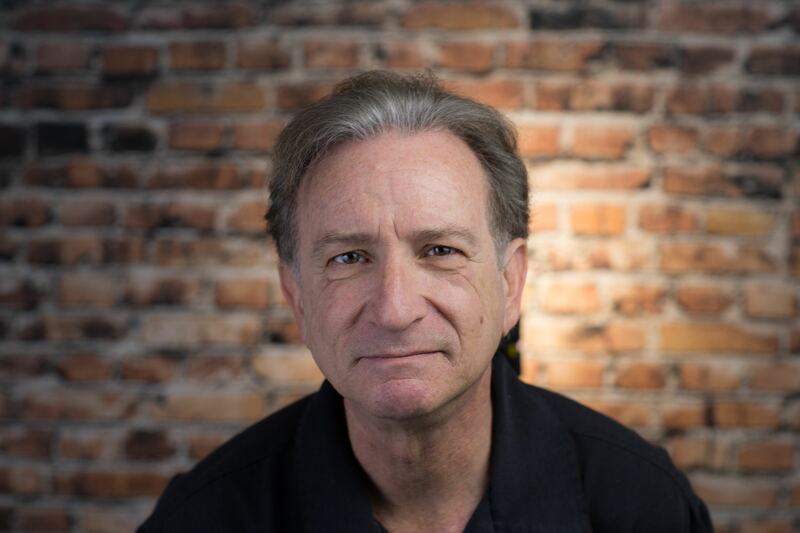 Jerry Kovarsky is a music industry veteran who has worked as a product manager, marketing director, product developer and demonstrator for Korg, Ensoniq and Casio over a 30-plus year career. He was part of the teams that introduced award-winning and influential products such as the KORG Triton, the KORG Oasys, and the Ensoniq ASR-10. An accomplished keyboardist/synthesist, Jerry has been a passionate advocate for making music with keyboards, and likes to live at that intersection of technology and art. Inspired by the groundbreaking music of Wendy Carlos and Keith Emerson amongst others, he added a Minimoog to his keyboard rig, and still owns that same instrument. Graduating with a B.A. in Jazz Studies from William Paterson College (after time also spent at the University of Miami), his jazz aspirations were sidetracked by an opportunity to record and demonstrate the early Casio keyboards, which hooked him into the world of the musical products industry. 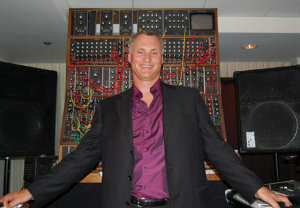 He is the author of Keyboards for Dummies, and writes a monthly column The Art of Synth Soloing for Keyboard Magazine. Dominic Milano studied electronic music and played in rock bands before signing on as one of the original staff members of Keyboard magazine in 1975. In addition to Keyboard, he has worked on a variety of music and digital media publications including Guitar Player, Bass Player, InterActivity, Game Developer, and Digital Video magazine. He has served on the advisory board of the Game Developers Conference, helped plan AES technical conferences, and spoken at conferences on music and technology throughout the world. As principal at Dominic Milano & Company, he helps tech companies explain and promote new technologies. He lives in Silicon Valley with his wife and a house full of relics, er, musical devicesa Hammond, a piano, sundry guitars, amps, effects, and lots of synthesizers, many of which bear the Moog name.